The event will be held Saturday, December 1st at Southland Church, Richmond Road Campus. LEXINGTON, KENTUCKY (November 14, 2018) – They say that a picture is worth a thousand words. To us, there are millions of thoughts, emotions and moments captured around the world every year though the Help-Portrait initiative. Help-Portrait is a global movement of photographers, hairstylists and makeup artists using their time, talent, and love of their fellow man, to give back to those in need. Andrew Fore has been spearheading the local Help-Portrait effort for the past seven years. Help-Portrait draws families and individuals from all over central and eastern Kentucky. This year’s event will be held on Saturday, December 1 and run from 9 AM – 4 PM at Southland Christian Church’s Richmond Road Campus (Parkside Theater) located at 2349 Richmond Road, Lexington, KY 40502. Professional photographers, hair/makeup artists, volunteers, various businesses, and food vendors from around the community, and others all step up to make this an unforgettable experience for the individuals and families being served (this program is 100% volunteer-driven and there is no cost whatsoever for anything provided to H-P guests). 2018 needs include additional hair and makeup professionals, general volunteer help, items for the guest gift bags, and food donations to feed 500+ guests and volunteers throughout the day. Andrew Fore, who heads up the Help-Portrait initiative, is available for interviews now through the day of the event. 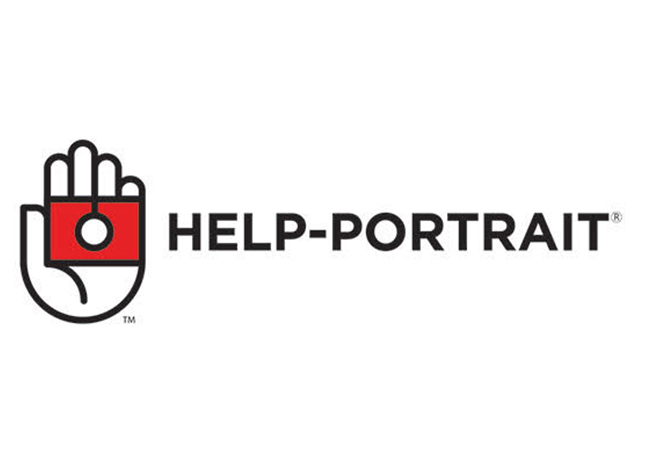 Help-Portrait was founded by celebrity photographer Jeremy Cowart and Kyle Chowning in 2008. The group’s mission is to empower photographers, hairstylists and makeup artists to use their skills, tools and expertise to give back to their local community. Each December, photographers, hairstylists and makeup artists all around the world will find people in need, take their picture, print their picture and then deliver it—free of charge. Help-Portrait is about GIVING the pictures, not taking them. These portraits aren’t for a portfolio, website, or sale. It’s about giving people who otherwise couldn’t afford photography, a chance to capture a moment, a memory…and a whole lot more.